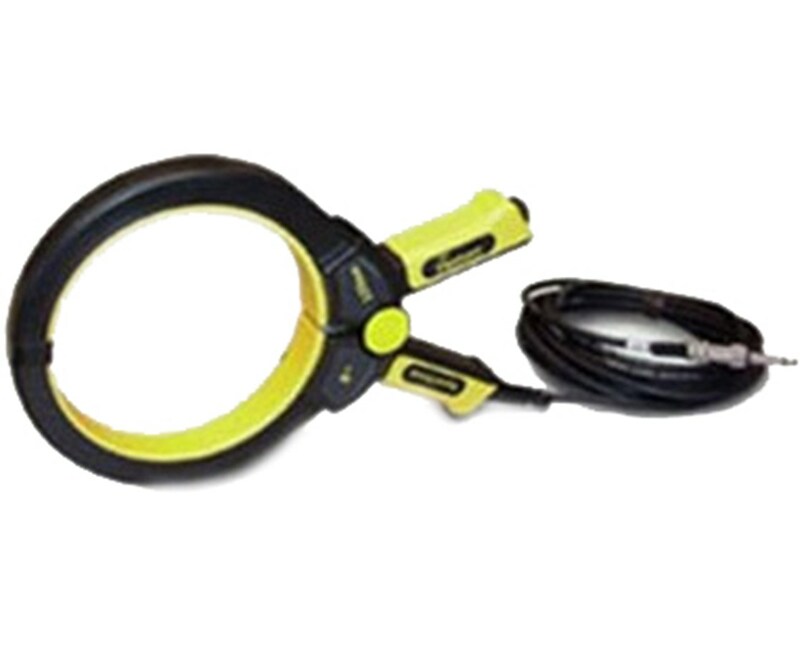 The Pipehorn Signal Clamp uses a signal to aid in disconnecting conductors that are reachable but can't be directly attached to. 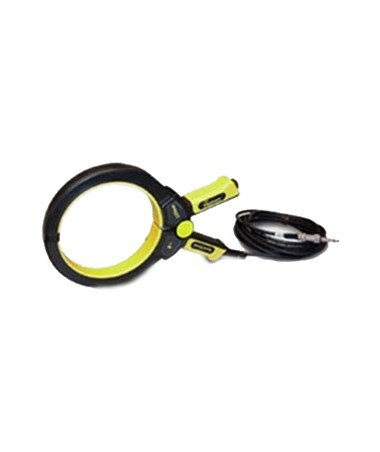 This clamp works with both Pipehorn 800-H and 800-HL Utility Locator models. This Pipehorn clam can also be used for detecting cables from one access point or vault to another. Also, it fits around cables with a five-inch diameter or smaller.